In the clouds.. subscribe to my youtube channel californiafans4! I also ndo requests!. Wallpaper and background images in the buttercup (powerpuff girls) club tagged: photo. subscribe to my youtube channel californiafans4! I also ndo requests! 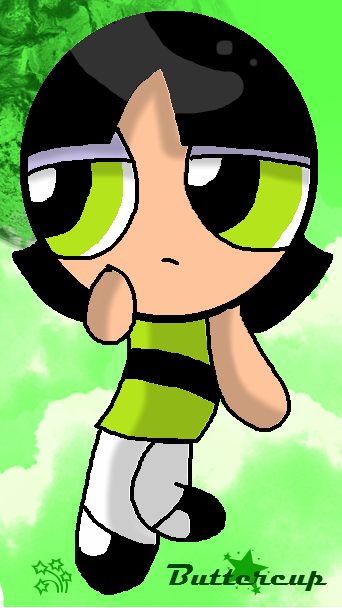 This buttercup (powerpuff girls) photo contains anime, banda desenhada, manga, desenhos animados, mangá, and quadrinhos.